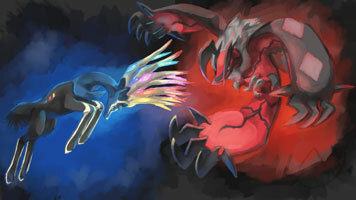 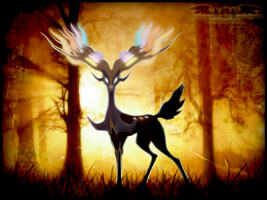 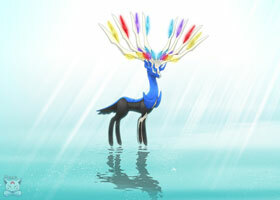 Yveltal and Xerneas the new Legendary Pokémon from X and Y! 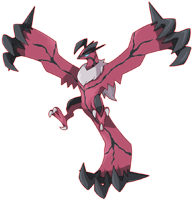 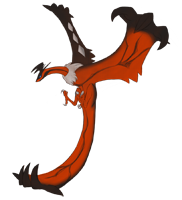 While Xerneas looks more like a male Deer and reminds myself and a few other people at the “God of the Forest” from the Princess Monomoke Anime, Yveltal is a bird like Pokémon. 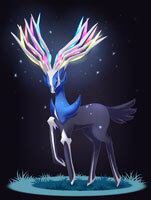 It will be exciting to get more informations about these two in October 2013 on the Nintendo 3ds , but now take a good look at these beautiful artworks made by gamers!